Elizabeth Rutledge shares what she looks for in talent and what in-housing means to her. About five months ago, American Express unveiled a new global initiative aimed at uniting its consumer and business customer segments under the message: "American Express has your back to help you build your business and get the most out of life." The ad campaign linked to the initiative is called "Powerful Backing: Don’t Do Business / Don’t Live Life Without It," and was created by McGarryBowen, Pentagram, Ogilvy, Mindshare and Digitas. More recently, American Express teamed up with rapper and producer Pharrell Williams to host the Yellow Ball at the Brooklyn Museum, which benefitted the Young Audiences Arts for Learning. 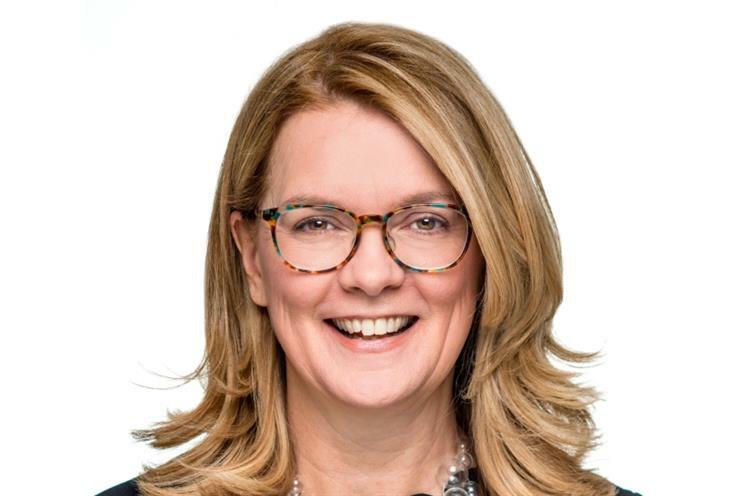 Campaign US caught up with Elizabeth Rutledge, CMO of the busy financial institution, to hear what she hopes the marketer achieves next year, what technology she’s focused on right now and more. Name the number one quality an agency should possess. Craftmanship. What do you hope AmEx will achieve by this time next year? Essentiality. Where does the brand's technology focus lie right now? Experience-led. What excites you the most about the industry? Evolution. What do you look for in marketing talent? Curiosity. Fill in the blank: In-housing is _______. Agility. What sets American Express apart from other financial institutions? Backing.